Congratulations to Andrew Norman in winning the 2018 Pink Ribbon at the South West Snooker Academy. Let’s also pay tribute to some of the WEBSF members; Tyler Rees, Callum Lloyd & Dan Barsley (last 16), Andy Symons & Sam Baird (quarters), and Harvey Chandler (Finalist). Great effort in this very special tournament that continues to raise money and awareness for Breast Cancer. After qualifying from Q School at the first attempt in order to maintain his professional status, Sam’s start to the new season did not go so well. The 2017/18 season is one Sam will want to forget. Having slid down the rankings Sam found himself with the unenviable tasks of having to compete in Q School in an attempt to get back on the tour. 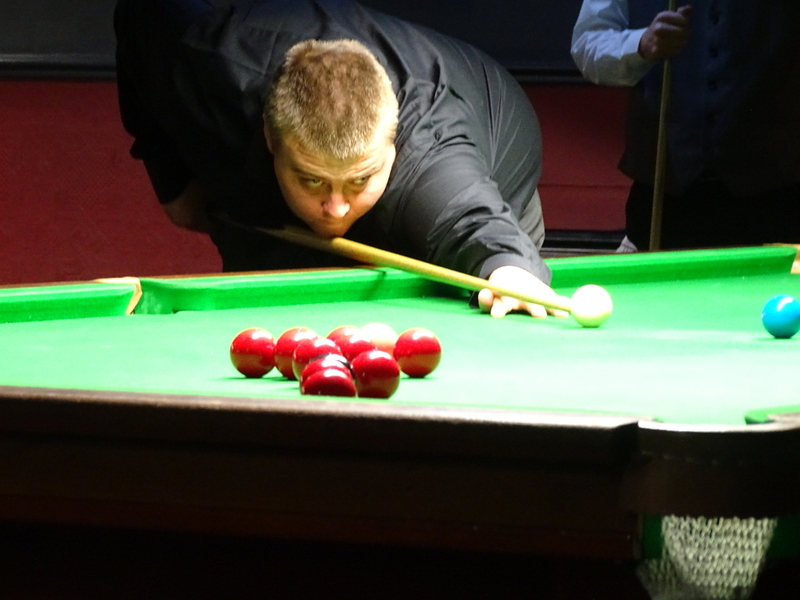 Q School requires a significant effort in order to qualify even for ‘established’ players. Having to win six, best of seven matches means you cannot afford to take anyone lightly as the result can be brutal. 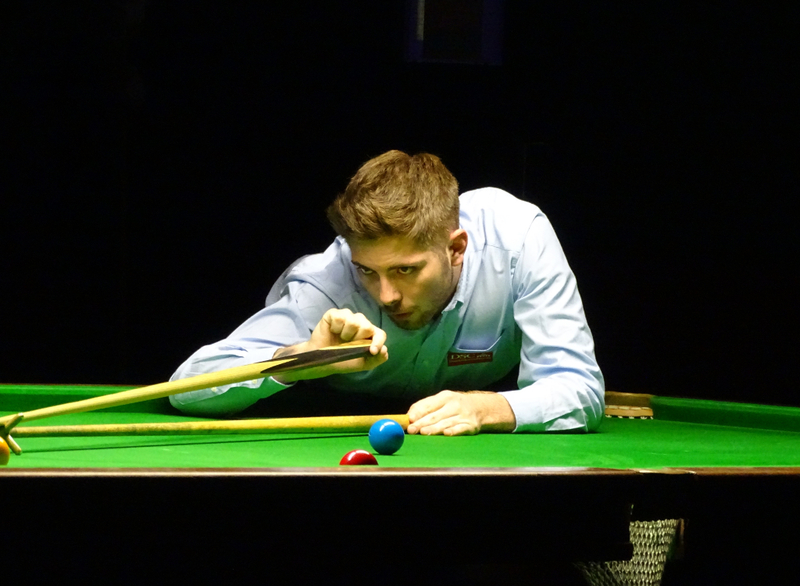 With no time to feel sorry for himself Sam ‘swallowed his pride’, got back on the baize and after a close opening match against James Silverwood, came through to qualify. With 2017/18 season now behind him, time to rebuild and climb back up the rankings where he belongs. Well done Sam!! 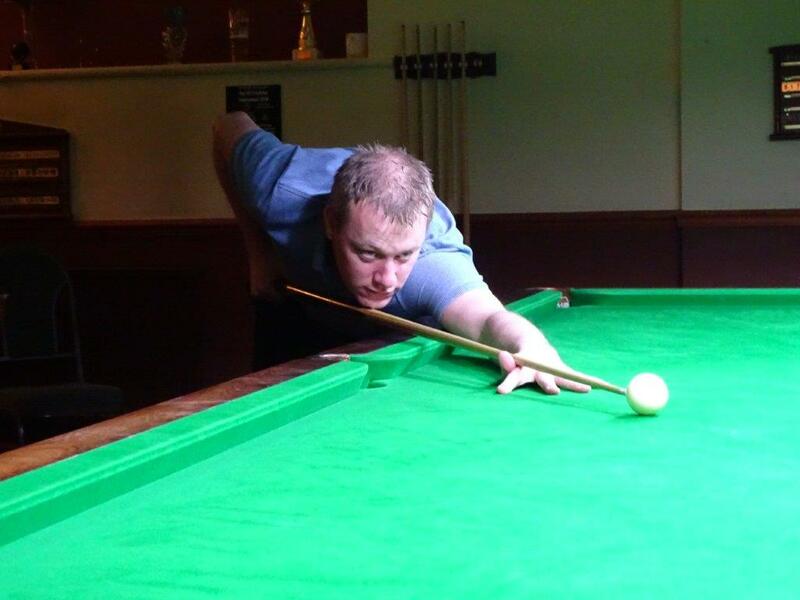 Good Luck to WEBSF member, Andy Symons (Tavistock) who plays in the quarter finals of the EBSA Playoffs on 18th April 2018. 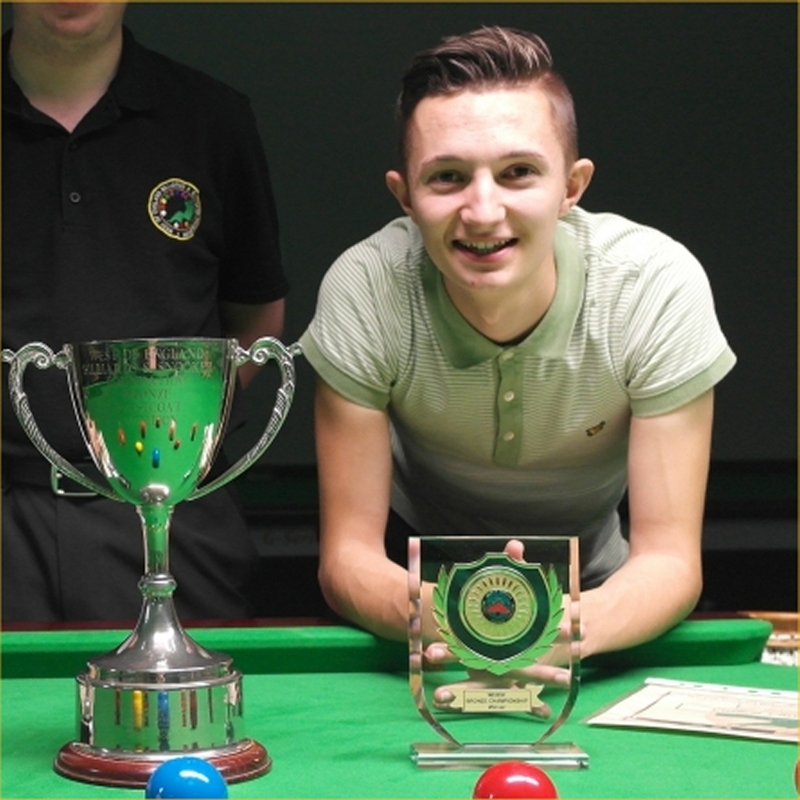 This selection is in recognition for his achievements as an amateur at the Paul Hunter Classic (round 6) and Gibraltar Open (round 4). These matches will be played at the English Institute of Sport in Sheffield at the same time the World Championship Qualifiers are being played. The format is the best of 7 frame knock-out with the two finalists securing professional tour cards for a minimum of the next two seasons. One of the aims of the WEBSF is to recognise excellence and achievement of its members, to this end the WEBSF has awarded Harvey Chandler Life Membership of the WEBSF. 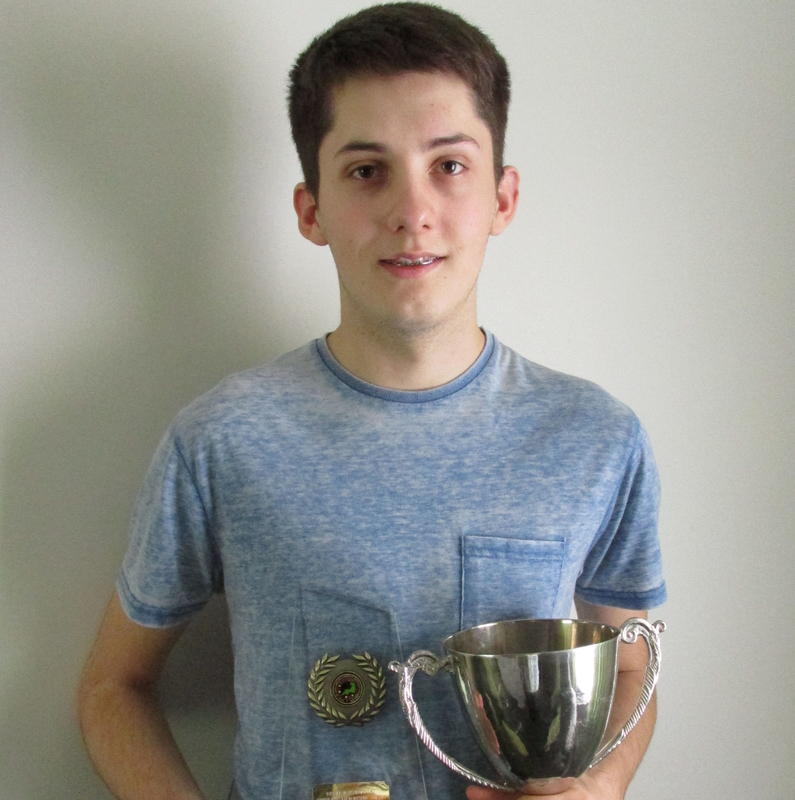 Harvey has earnt this accolade for achieving professional status as a result of winning the European Mens Snooker Championship. Well done Harvey! Harvey said “I can’t believe it!” So here’s a reminder Harvey. Nine consecutive matches undefeated, 43 frames won to only 10 frames lost against players from; Scotland, Finland, Latvia, Russia, Ukraine, Cyprus, Poland, Croatia and Northern Ireland. A total of 135 players from all over Europe played in this prestigious event and Harvey Chandler is the last man standing, proudly wearing the three lions on his waistcoat. Harvey has confirmed that this title wins him a place on the Pro-Tour. The WEBSF Management Team and Members congratulate you on your achievement and wish you every success in the future…..come back and see us when you’ve crack the big one! Harvey is sponsored by Colin Mitchell, Rushden Windmill Snooker, Dunstable Snooker Club and Belgian Petes Home Improvements. English Lion Harvey Chandler is making his mark in Sofia, Bulgaria at the European Championships where he has currently reached the last 32. Harvey Chandler has been selected to represent England in the European Championships in Bulgaria with a chance to turn professional and get selected to enter the 2018 World Championship. Well done Harvey, enjoy the experience and the best of luck from all at the WEBSF. This news comes after reaching the final of English Amateur Tour 2017/18 Event 4, narrowly losing 4-3 to David Lilley, this puts him second in the rankings.